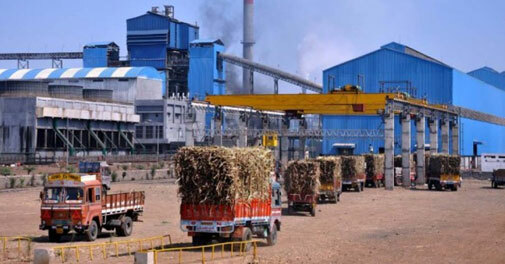 The Ajnala Co-operative Sugar Mill is one of the elite and prestigious member of family of Sugarfed Punjab, under the department of co-operation. 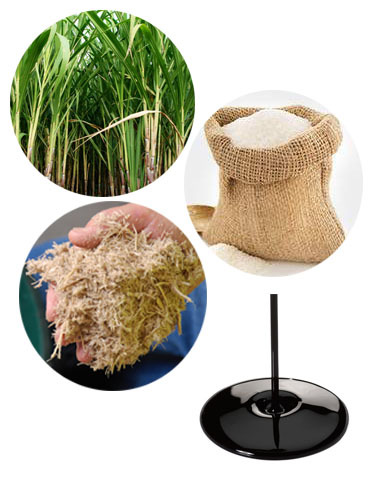 From a humble beginning in 1990, Ajnala Sugar is primarily engaged in the manufacture of crystalline White Sugar and allied products. 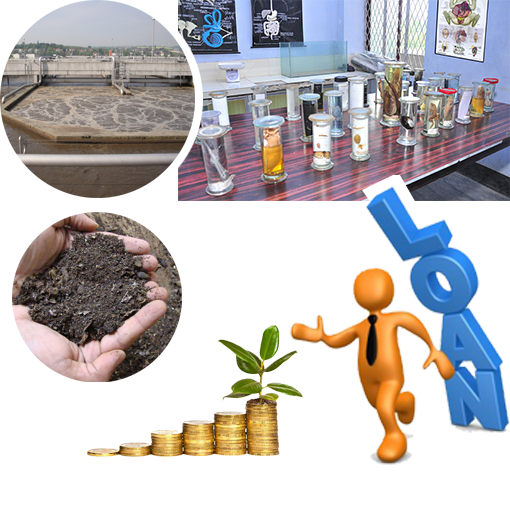 The mill management arranges for crop loans for cane grower by signing tri-partite agreement with Nationalized banks as per need of cane growers from time to time . Bhala Pind, Tehsil Ajnala, District Amritsar-143001.